You work out.. but get frustrated when you are not seeing the results of your hard work. Maybe these tips can help..
Plan your training and workout sessions so that you are training different muscle groups each day. For example, train Chest Monday, Legs Tuesday, Back on Thursdays etc. 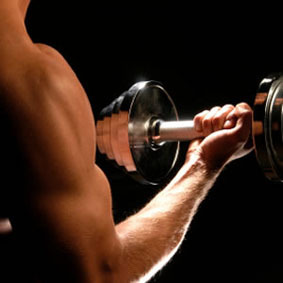 Focusing on a muscle group at a time allows other muscles to recover. 2. Set a Goal. Do you wish to burn fat, build muscle or both. Are you training for a marathon or fun run? Depending on your individual goal, you need to tailor your exercise regime to fit that. For example, if you are wanting to run a marathon then you need to do more cardiovascular exercise sessions as opposed to maybe resistance training for weights, as you want to build up your endurance. 3. Do High Intensity Interval Training (HIIT). This involves doing short and sharp bursts of high intense activity (30 seconds to 1 minute) followed by less vigorous (2 minutes). This is more effective than coasting along on a treadmill for an hour, as you want to push past your comfort zone and doing sharp short bursts like this can help achieve your goals. 4.Have a rest day. You need to give time to your muscles to recover and repair. You will also be less likely to get an injury when you give time to your muscles to repair. 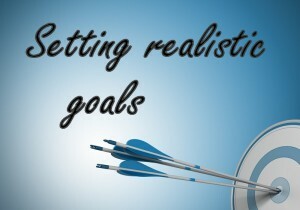 5.Be realistic and consistent. Don’t expect results an a week. Remember its taken you time to put the fat on, it is going to take a little while therefore to reduce it. 6. Refine your technique. Ask the staff at your gym to give you a refresher course or induction on how to use new or existing equipment. Having a good technique will mean the exercises you are doing are effective. 7.Do a 1 or 2 rep maximum. This is doing the maximum size weight you can manage. Do this regularly to gauge improvement from month to month. 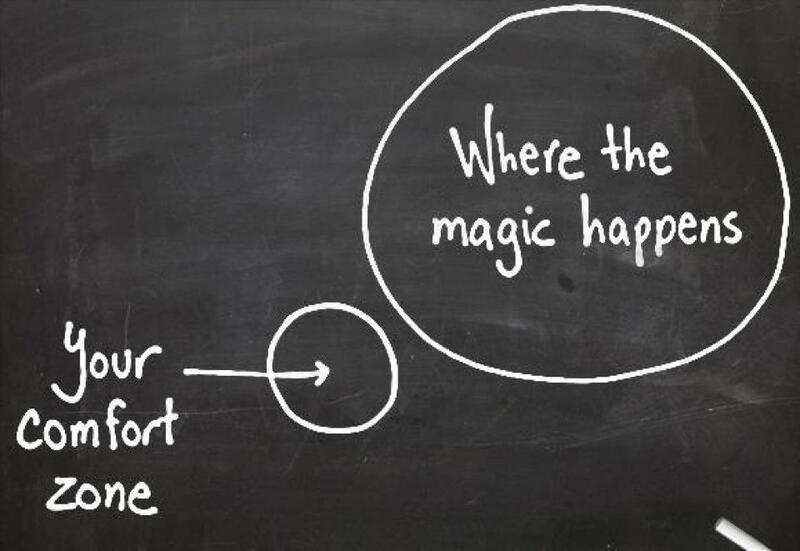 8.Get out of your comfort zone. Maybe enrol in classes if the gym offers them. Doing something different and challenging yourself is the best way to see results. Don’t be afraid to do new things. Doing the same workouts time after time will mean your body will get used to them, and they no longer become challenging. 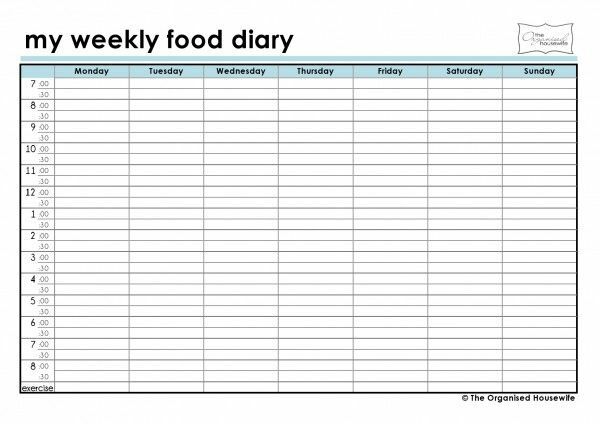 9.Make a food diary. Track the calories as well as the amount of protein, carbohydrates and fat you consume. Having a balanced diet which contains sufficient protein in essential to building muscle and burning fat. 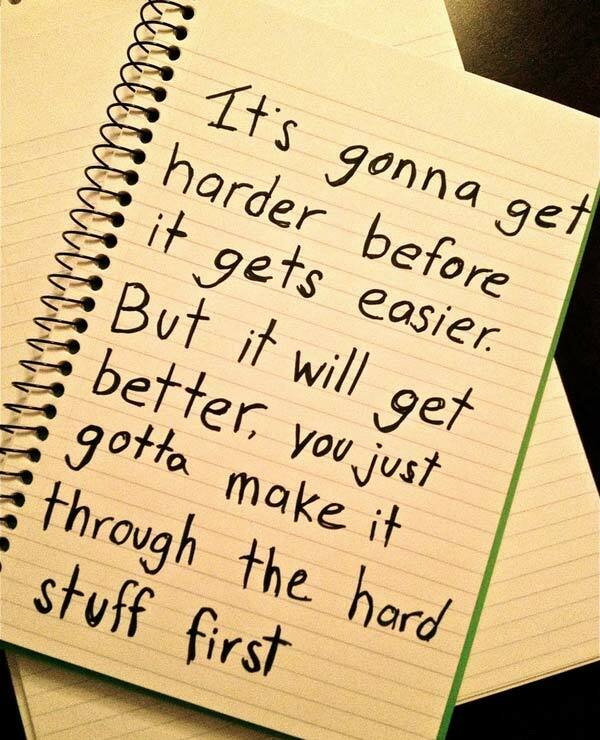 10.Don’t give up! Remember we will all go through peaks and troughs in our weight loss journey. Also remember it isn’t about what the scales are saying its about being positive about yourselves and knowing that you are going in the right direction. Eventually if you are persistent you will achieve your goal so don’t lose hope. We hope the above tips have been helpful, and please remember to subscribe and register with us at myhealthshop.co.uk to receive more interesting articles like this and to stay up to date with our latest offers and deals. Don’t forget to join our community of over 10,000 people that follow us on twitter, facebook and instagram.. get the latest info on what’s healthy and new in the industry. Please leave a comment, we always like to hear from our followers.